Browse through photos of Michiana Shores, Indiana, located along the shores of Lake Michigan in La Porte County. 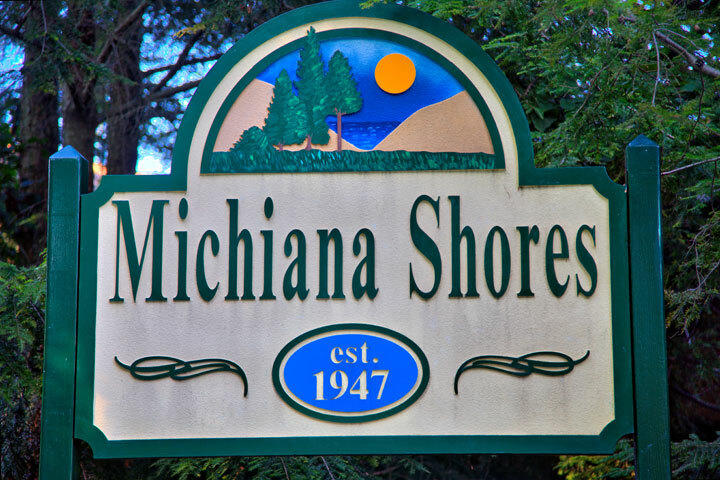 Michiana Shores is a popular getaway place for both locals and vacationers who enjoy the sounds of the waves of Lake Michigan minus the congestion and noise of suburban life. Popular photos of Michiana Shores, Indiana include Lake Michigan, sandy beaches, hiking trails, boating, fishing and more. If you are looking for photos of Michiana Shores, Indiana, look no further! The photos in the album above are available for print or to download for commercial use.